I’ve always thought that praising my kids for positive behaviour, kindness, sharing, etc., has worked well to increase the chances of continued positive behaviour. I can literally feel the pride beaming from my oldest son’s face when I praise him for being extra nice to his sister or making his bed without being asked. But what I’m learning, is that although praise might work short-term, too much praise can backfire in the long run. 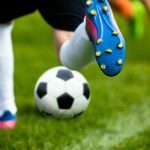 Rebecca Eanes, parenting expert over at Positive Parenting: Toddlers and Beyond and writer at Creative Child Magazine explains that doling out too much praise can create a “praise junkie”- a child who relies too much on his parent’s judgments of him rather than forming his own judgments. It can also cause a child to lose interest–they become motivated not to continue a positive behaviour, but instead to receive more praise. Parents who praise their kids at the table are GREAT parents. 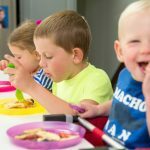 They are using positive re-enforcement to encourage repeat behaviour–we all want our kids to eat healthy, right?! Unfortunately though, praise at the table can send the wrong message. 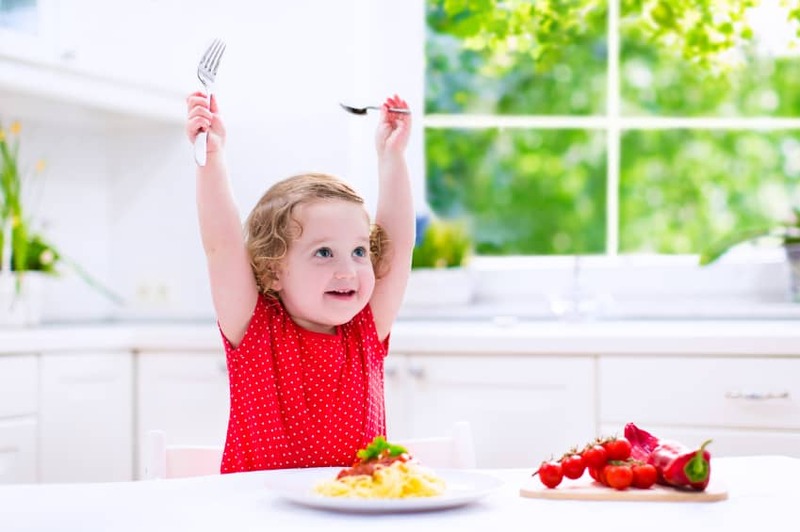 If your child–perhaps a picky eater–starts making small strides towards healthier eating, it’s tempting to want to jump up and down and scream for joy. Instead, try to stay calm, contain your excitement and encourage your child’s adventurous eating rather than praising it. 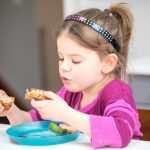 Simply noticing the strides that your child is taking at the dinner table can go a long way in encouraging repeat behaviour and a sense of accomplishment. 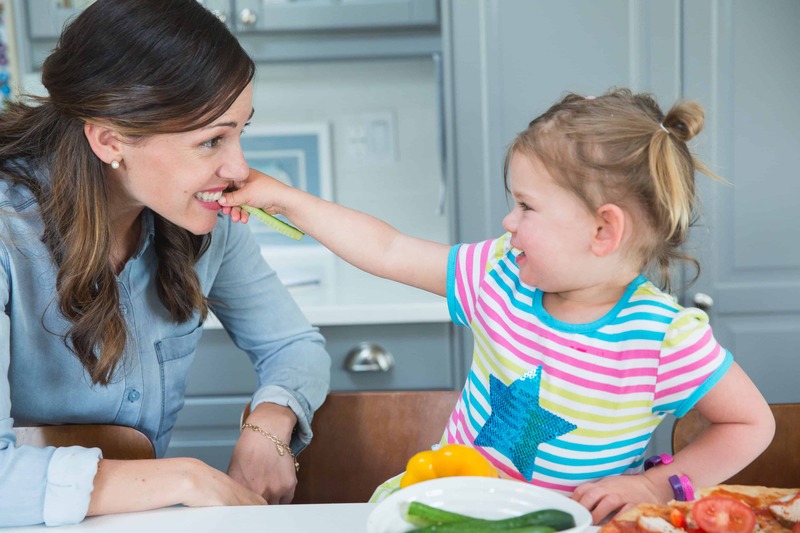 Using phrases such as “I noticed that you ate your peas tonight” or “I see that you’re enjoying your chicken” will let your child know that you notice his efforts and will give him a sense of pride and encourage him to do it again. 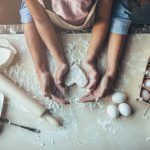 Ariadne Brill, parenting expert over at Positive Parenting Connection explains in a post that praising kids (let’s say for eating a certain food or for eating a certain amount) by saying “great job for___” sends your child the message that you’re evaluating him (if it’s not a “good job”, it must be a “bad job”, right?). Instead, simply noticing that your child is doing something positive will empower him to continue to do it without always expecting praise. Instead of saying “great job for eating all of your dinner”, which may translate into “eating more=good boy” (you can see how this may create unhealthy habits later on…), saying “I’ve been noticing that you’re not always asking for snacks right after dinnertime anymore–you must be making an effort to fill your tummy at dinnertime” will register as “I CAN eat enough at meals so that I’m not always hungry afterwards”. 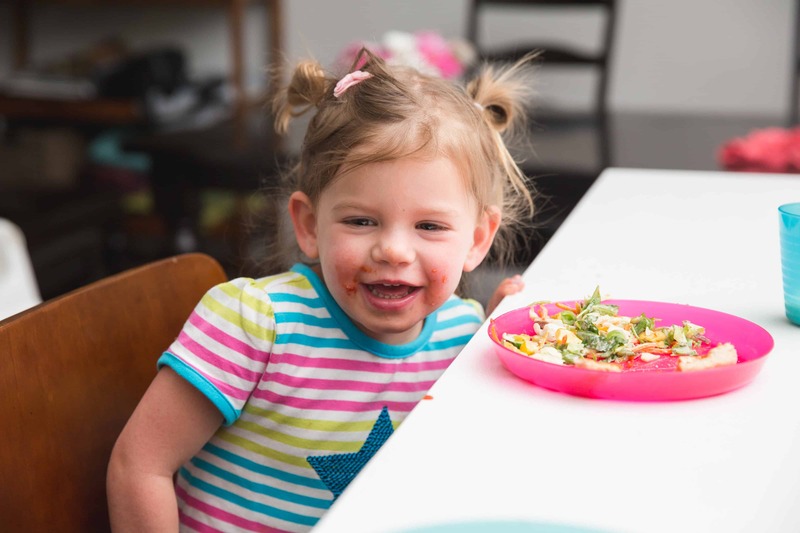 Encourage your child to continue being brave and exploring new foods (whether it’s tasting, licking, touching etc. ), even if he’s making teeny tiny steps towards doing so. 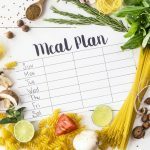 This will make him feel capable of going one step further in his exploration, without the pressure off actually swallowing a food right at the get-go. It gives him permission to gradually warm up to a food in a way that feels comfortable to him. This ultimately increases the chances of him accepting it later. When you encourage a child at the table, you are genuinely proud of him for taking a risk and trying a new food. You want to acknowledge his bravery and make him feel capable of doing it again. On the other hand, offering empty praise such as “great eating tonight” or “good boy for eating your vegetables” means that you want him to do it again tomorrow. 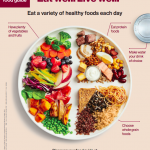 Eanes explains that “real appreciation and encouragement are different from praise.” Rather than offering a “good job!” for eating a certain food or a certain amount, she suggests to genuinely acknowledge that the action was positive. This isn’t manipulation to get your child to do it again, but rather acknowledging it without conditions. 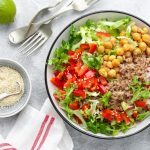 We don’t want our kids to eat their greens to please us–we want them to actually learn to accept and enjoy them as part of a balanced diet (long term). 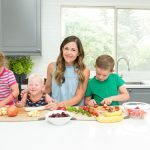 Nicole Schwarz, a parenting expert and blogger over at Imperfect Families, talks about the importance of thinking about your words as your child’s inner voice. “You want them to learn things about themselves and maybe even repeat these phrases even when you are not around” she says. Try “that was brave of you for trying that red pepper strip–you must be proud of yourself”. 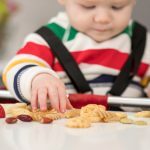 This makes your child feel capable of doing it again and of being more adventuresome in general when it comes to food. 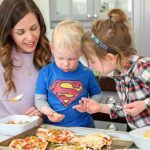 When it comes to quantity of food (let’s say, your child doesn’t often eat much at dinner, but you’re noticing that lately she has been eating more), encourage mindful eating by asking the question “how does your tummy feel?”, and encourage her to eat until she feels comfortably full. 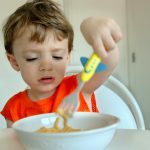 Need more tips on picky eating and kids nutrition? Follow me on Facebook, where I post free information daily! I just now wanted to thank you yet again for your amazing site you have designed here. that reading your blog posts is an excellent delight if you ask me. of your ideas in what we need to do in the near future.